No matter if you have a big or small shop, you should record you sales activities merged with your website performance data. This way you can predict patterns in sales, work on improving your website and customer experience and get valuable insight to work on developing everything from marketing, to sales. If you work with link building for keywords either in-house or buy buying this service from a supplier, I have included how a ranking report could look, so you can get an overview over the changes/per month. 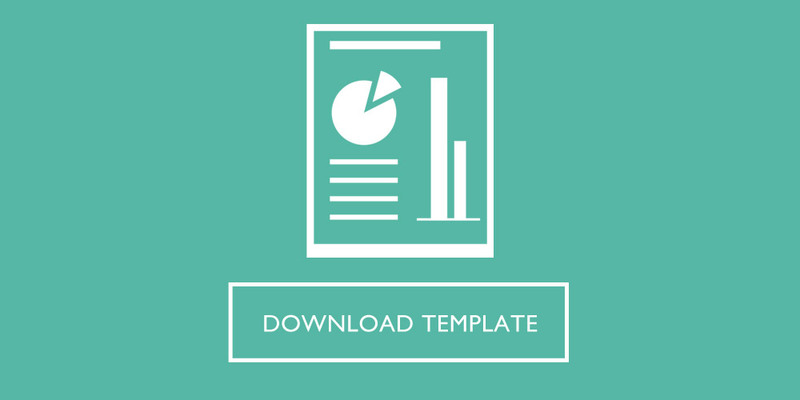 Download my ecommerce reporting template now.